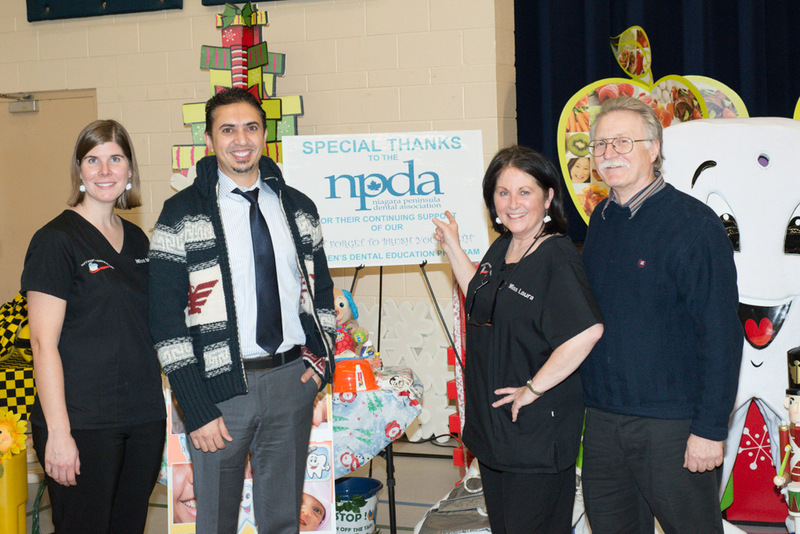 Niagara Peninsula Dental Association and DFTBYT! 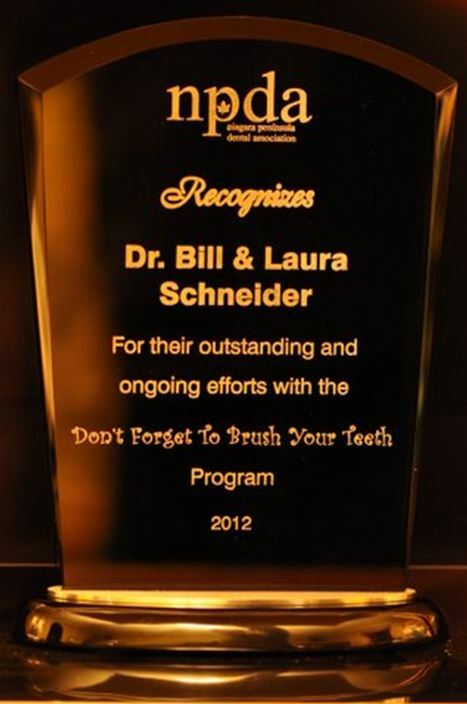 It is with great pleasure and enthusiasm that I am communicating my wholehearted support for the Don’t Forget to Brush Your Teeth (DFTBYT) Program spearheaded by Dr. William and Laura Schneider. 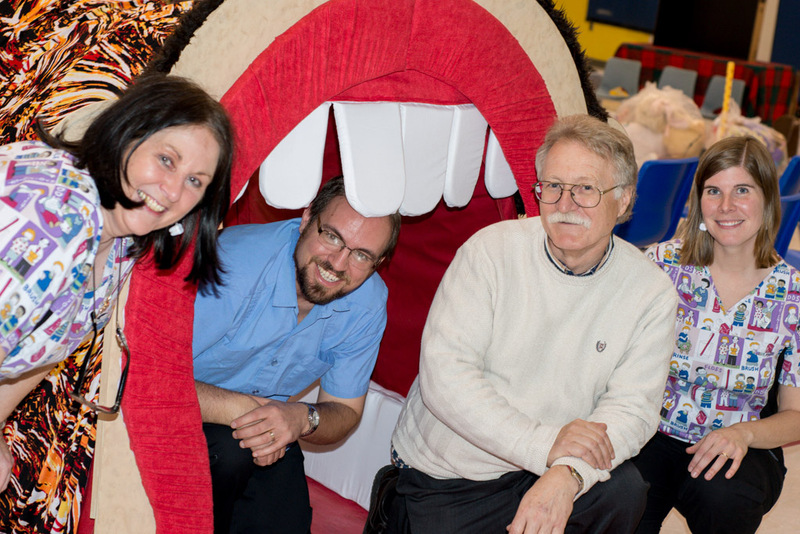 A guiding principle of the Niagara Peninsula Dental Association is the improvement of the oral health of the public. We have always seen in-school programs as an efficient and effective way to positively influence the children of Niagara and beyond. The DFTBYT program is so dynamic, engaging and entertaining; it easily creates a lasting impression. The message about the importance of good dental hygiene is attached to strong positive emotions and delivered within a comfortable and trusting environment for the child: their school. As a practising general dentist in Niagara, I see first-hand the wide-spread problem of dental disease in the young population. As we all know, prevention is far superior to treatment, yet oral hygiene education remains very challenging to deliver effectively in the clinical setting. The person who can make the most difference in one’s oral health is not a teacher, not a parent, not even the dentist; rather, the individual themselves. DFTBYT empowers that individual, right from the beginning, with the knowledge, tools and desire to take control of their own health. Finally, as a parent of two children in the target age group of DFTBYT, I can personally attest to the impact the program has had on them in the home. My girls couldn’t help but remember the key messages of the program because they were woven right into a fascinating and fantastic story. Oral hygiene immediately becomes something fun, important and also a social norm. Even with one exposure to the program, the changes in a child’s behaviour can be significant. However, with follow-up and repeated messages on the same theme from parents, teachers and others, the potential for the program’s success is unlimited. I invite you to contact me directly so that I might have the opportunity to elaborate on my incredibly positive experience with this program.